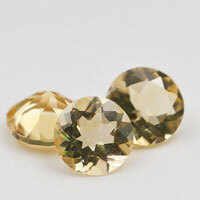 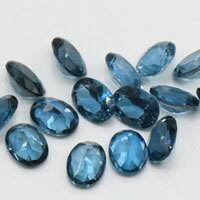 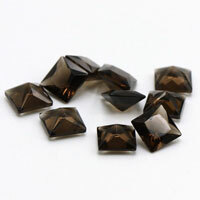 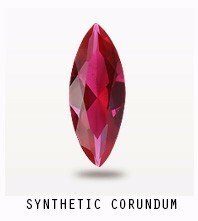 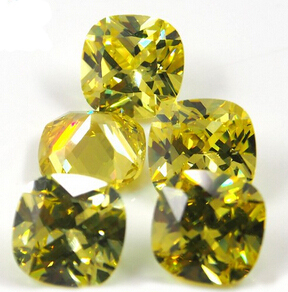 --High Quality Cushion cut CZ Stones wholesale at Low, Low Factory Prices from China Wuzhou--the Biggest Synthetic Gemstones Manufacturing Base in the World. 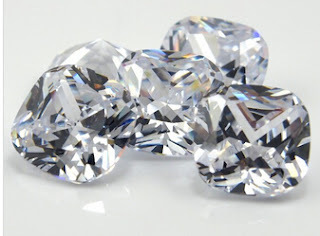 Contact us to get a Free Quote for Your Cushion Cut Loose Cubic Zirconia and Synthetic Gemstones from China Wuzhou Supplier and Manufacturer. 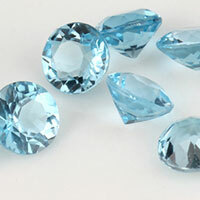 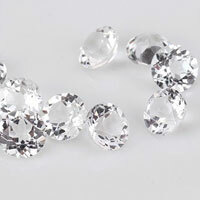 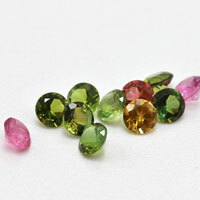 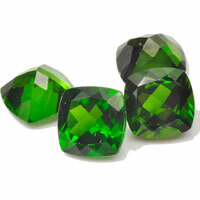 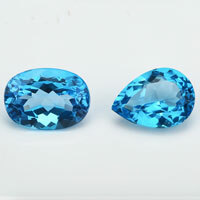 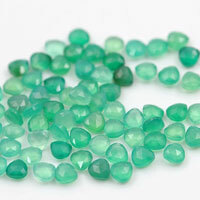 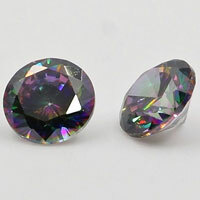 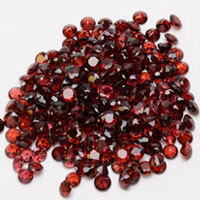 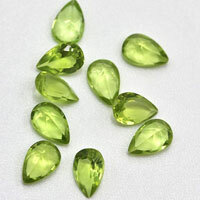 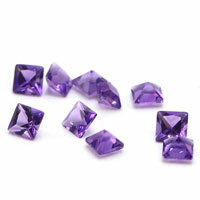 0 Respones to "Cushion Cut Colored CZ Stones China Wholesale and supplier"